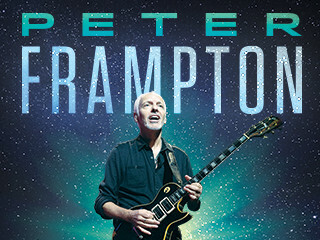 Peter Frampton is coming to the Skookum Creek Event Center this April! Legendary guitarist Peter Frampton will be bringing his Grammy-Ward winning sound the the Little Creek Casino Resort on April, 8th. 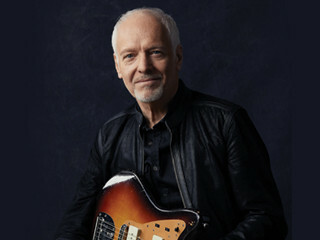 Best known for such hits as "Breaking All the Rules", "Show Me the Way", "Baby I Love Your Way", and "Do You Feel Like We Do", Peter Frampton remains as one of the staples of Classic Rock. Visit Little Creek Casino Resort April, 8th for a show you wont want to miss!